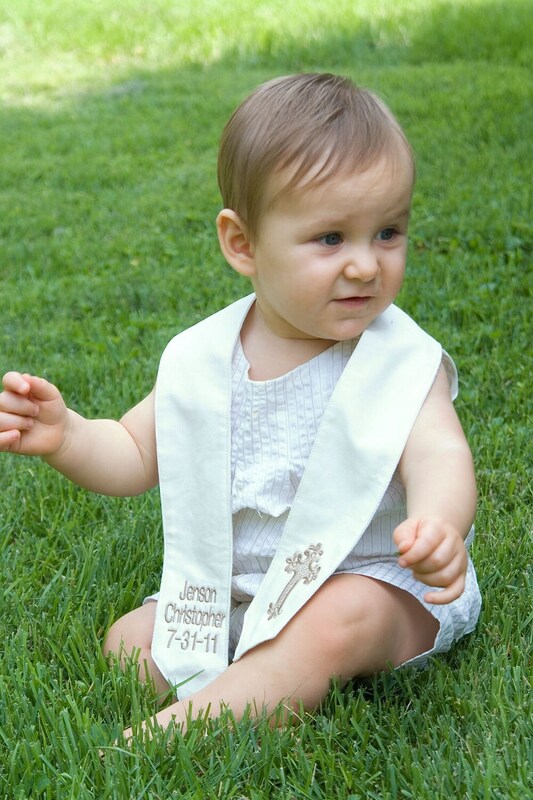 IMPORTANT: Please list child's first and middle name, date of baptism/christening in Note to Seller at checkout. Thank you. 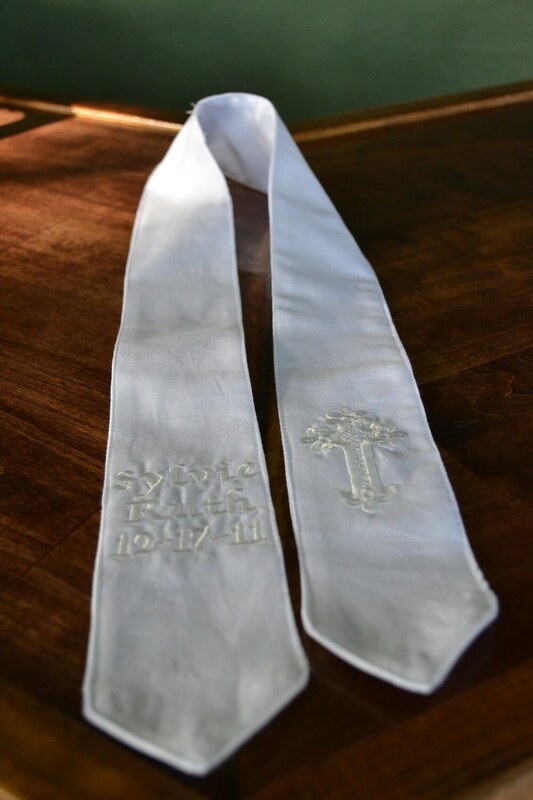 The stole is lovely. Lisa was incredibly awesome! I reached out to her to see if she can ship my item quicker than what it stated and she indeed did! Great customer service!! I received the item within 3 days from Florida and I'm in California!! Thank you so much Lisa! 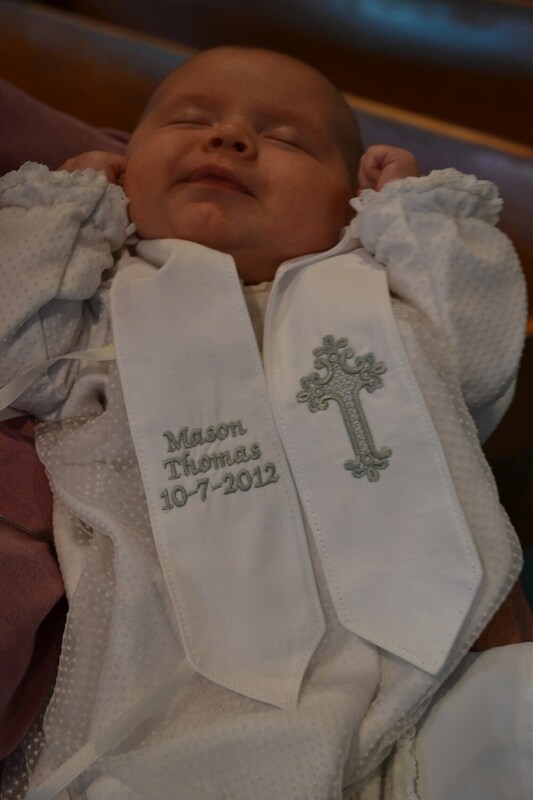 I love the item!! 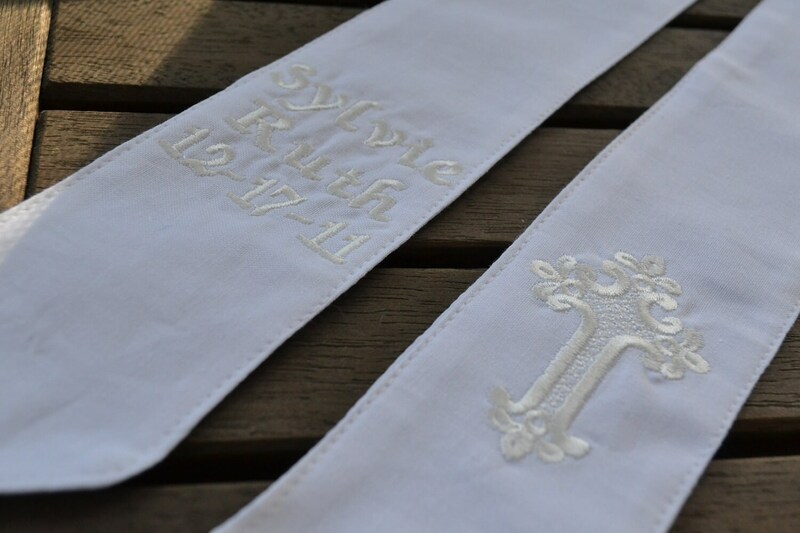 Extremely pleased with the finished product! Thank you so much for expediting my order, Lisa! 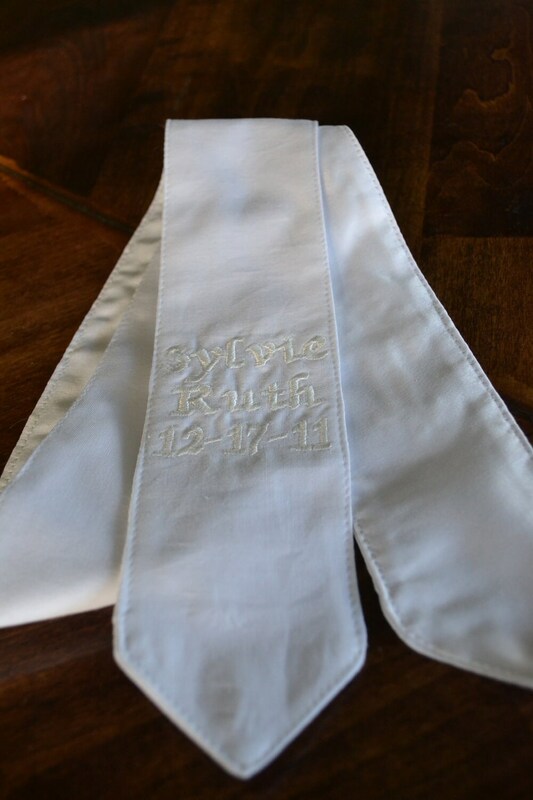 My son's baptism stole will definitely be one of my family's precious keepsakes.